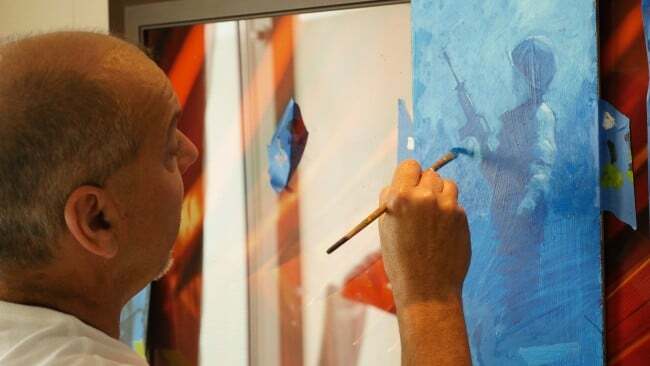 As the son and nephew of Vietnam War veterans, artist Michael Godard understands the sacrifices made by those who have served in the military. “I try to support the military in every way that I can because I think that, without them, we wouldn’t be here in this great country and I wouldn’t be able to do what I do,” Godard says. It is for this reason and many others that Park West Gallery artists honor the brave men and women of the military with their time and talents. In the case of Godard, he actively supports organizations like the Wounded Warrior Project, an organization that assists injured veterans. Marko Mavrovich is among the family of Park West Gallery artists who were in the military prior to becoming an artist, and strives to let soldiers know their service is appreciated. Mavrovich served in the Navy while living in Yugoslavia, often sketching in his downtime. He recalls being surprised at how fascinated his shipmates were with his craft. Mavrovich later moved back to California, where he worked as a diver until an accident involving a propeller almost sliced off his arm. He took it as a sign and decided to pursue his passion for art. Since then, he has never forgotten the effect his art could have on others. 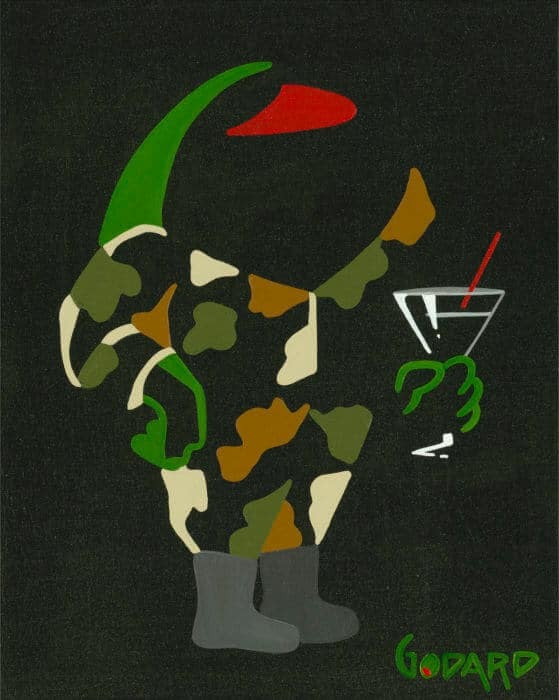 Mavrovich has used his art to support military organizations such as the SEAL Legacy Foundation, the Kentucky Pro Bass Warriors, the Hero Dog Awards, and the Walter Reed National Military Medical Center in Washington, D.C.
“It’s a constant mission for me to raise as much money as I can with my art,” Mavrovich says. Marko Mavrovich paints a soldier with a military dog. 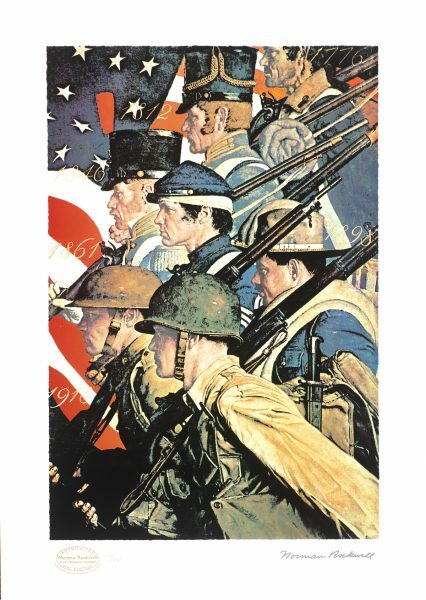 Along with Mavrovich, other Park West Gallery artists who have served in their respective militaries include Michael Cheval, Alfred Gockel, Sam Park, Viktor Shvaiko, Alex Perez, LeRoy Neiman, Itzchak Tarkay, and Pino. Other Park West Gallery artists assist veterans on individual levels. The Miami-based David “Lebo” Le Batard partnered with woodworker and retired Army Sgt. 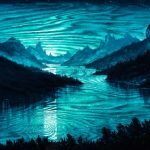 Michael Williams to create unique works of art on wood panels that Williams crafts out of purpleheart wood. Williams served as a bomb squad leader until he was injured by an IED explosion, and uses purpleheart wood in reference to the Purple Heart medal awarded to soldiers. Lebo also held an arts workshop for veterans in June 2017. By partnering with ArtServe, a coalition that helps artists become involved with underserved communities and at-risk youth, a group of veterans met Lebo and created art under his guidance. He also held a workshop for veterans at the American Legion Post 142 in Florida in August. 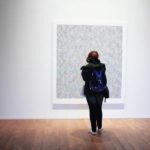 “If we can use my work—in whatever capacity—to help whatever suffering they might be going through, to me it’s just a small way of saying thank you,” Lebo says. 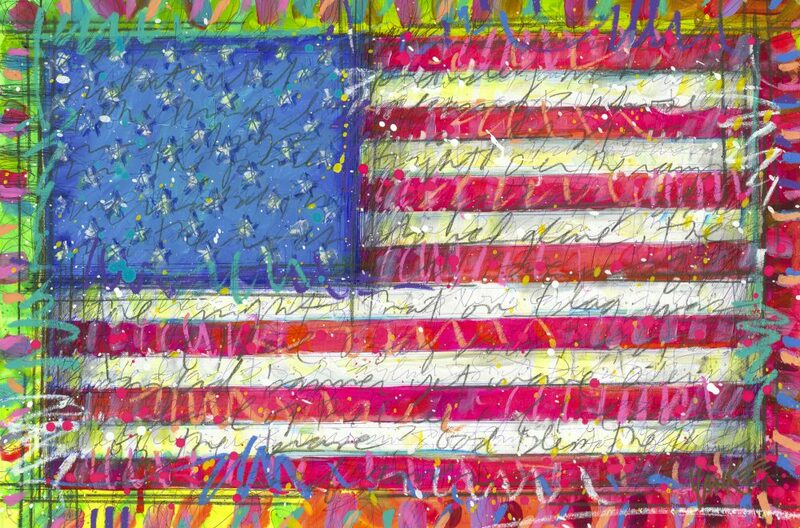 Tim Yanke embraces patriotism with his depictions of the American flag in his “Yanke Doodle” series. The popular series resulted in the creation of his Summit Flags, which benefits the Gary Sinise Foundation among other military organizations. Park West Gallery strives to honor soldiers as well. 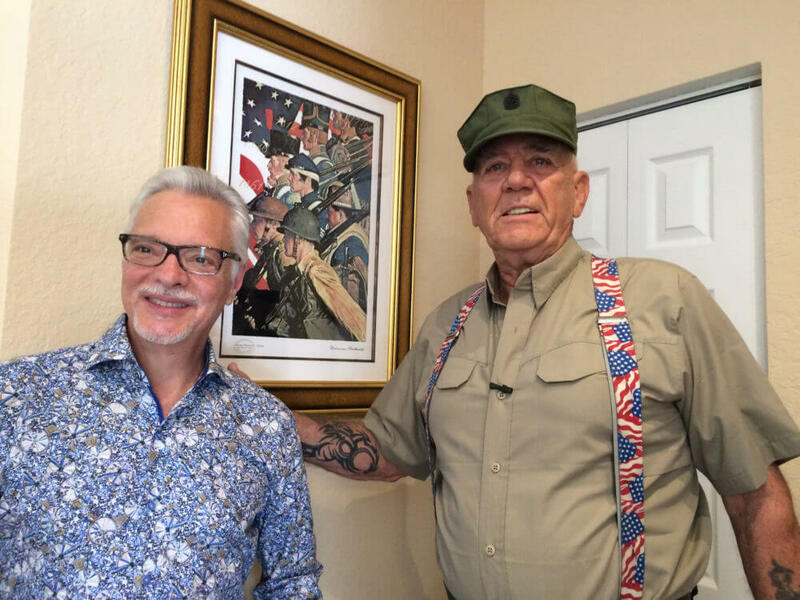 In 2016, Park West Gallery partnered with Military Makeover, a television mini-series hosted by actor and retired United State Marine Corps Staff Sergeant R. Lee Ermey. The show renovates the homes of military families around the country. Park West donated artwork to decorate the home of the Phinizy family. That same year, Park West staff members collected food, games, and other items and sent them to soldiers serving overseas with Troops Need Love Too, a volunteer organization raising public awareness and appreciation for soldiers. A total of 29 packages were sent during the Christmas season to deliver some holiday cheer to the soldiers. For more information about Park West Gallery’s artists or to collect their artwork, contact (800) 521-9654 ext. 4 during business hours or sales@parkwestgallery.com. I’m a veteran of the Navy myself and a avid collector of multiple parkwest artist. Now that I know these particular artist are doing these amazing things there are a few more artists I feel I need to add to my collection.